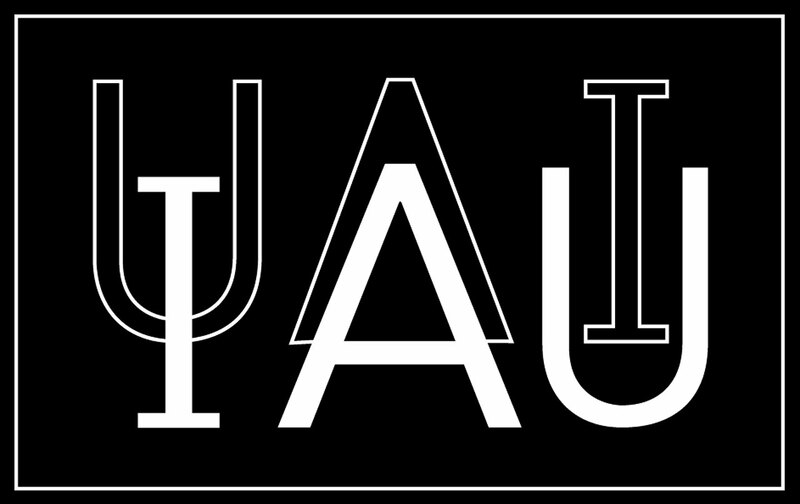 Global Astronomy Month 2012 (www.gam-awb.org) is merely a month away. Astronomers Without Borders (AWB) has organized three exciting events in March to do the warm-ups! Spread the word and join in. Mars will come into Opposition on March 3, 2012 in the constellation Leo with its face fully illuminated by the Sun and two days later, on March 5, 2012, the planet will have its closest approach to Earth during this apparition: 100.78 million km (0.6737 AU)—the best time to say “Hello” to the Red Planet. Venus and Jupiter, the two brightest planets in the sky, will be within 3 degrees of each other in the evening sky of 15 March 2012 at 10:37:46 UTC. This will be quite a spectacle, as both planets are very bright—and this will be a fantastic visual and photographic opportunity, as it’s not often that you get the brightest planets in our Solar System so close together. The next Venus-Jupiter conjunction after this one falls on May 28, 2013. The March equinox occurs at 05:14 UTC, Tuesday 20 March. The Sun will shine directly down on the Earth’s equator and there will be nearly equal amounts of day and night throughout the world. This is also the first day of spring (Vernal Equinox) in the northern hemisphere and the first day of fall (Autumnal Equinox) in the southern hemisphere. Wherever you are on 20 March, 2012, celebrate your season in the cycle of life with Astronomers Without Borders. Enjoy your own unique Equinox this year—and why not tell others about the experience? The Draconid Meteor Shower and InOMN 2011 on October 8! There will be two special events for tonight (October 8 ) — the Draconid Meteor Shower and the celebration of the 2011 International Observe the Moon Night (InOMN). InOMN is an annual event celebrated world-wide to encourage people to go out and observe Earth’s nearest neighbor in space — the Moon. For more information and resources for planning your own International Observe the Moon Night event, visit: http://observethemoonnight.org/. The website features activities, educational materials, multimedia and much more! Meanwhile, the meteor activity of the Draconids (or Giacobinids) is also expected to be at maximum tonight, 8 October 2011 between 16h00m and 21h00m Universal Time (UTC)*. This irregular shower that sometimes produces meteor storms is linked to comet 21P/Giacobini-Zinner. The radiant point for the Draconid meteor shower almost coincides with the head of the constellation Draco the Dragon in the northern sky. The glare of moonlight is sure to interfere with this year’s Draconid shower, but you should try viewing it tonight, anyway, to see if the predicted outburst will occur. * The predicted date of maximum is the date when the meteoroid density encountered by the Earth is expected to be maximum. Actual maximum local rate observed from a specific area is likely to happen at a different time, depending on your location. Therefore, it is incorrect to just convert the UTC maximum date to local time, as your local circumstances are likely to be different (for example, the radiant not even being visible at the time of nominal maximum!). In the Philippines, the peak activity is expected to occur on October 9 between 12:00 -5:00 AM PHT. The radiant, however will set around 11:00 PM (which means we cannot observe the peak) so it would be best to observe earlier — between 7:00 PM – 11:00 PM. Looks like the rain will spoil both of these events 😦 But let’s all try our luck tonight and see what will happen. Clear skies! 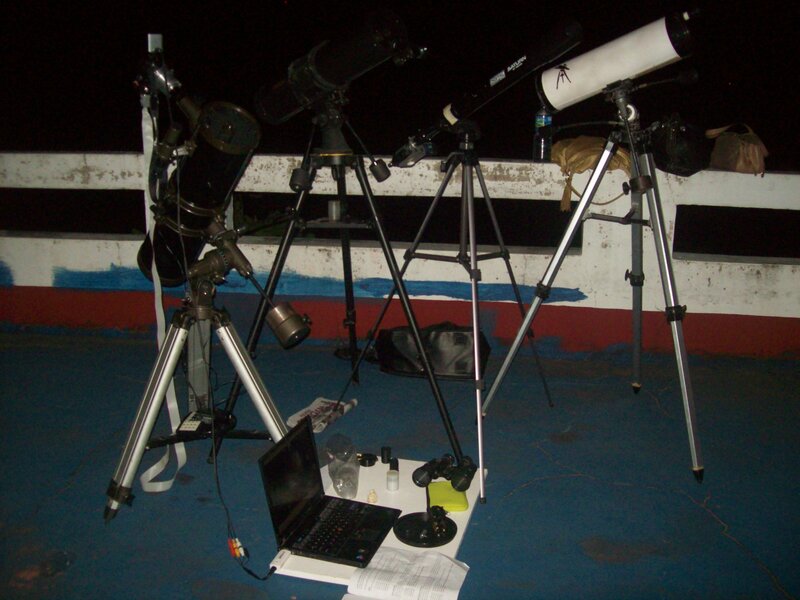 Last March 17, 2011 , the University of the Philippines Astronomical Society (UP AstroSoc) set up at the PAGASA Astronomical Observatory in UP Diliman to observe the occultation of the 3.3 magnitude star, Omicron Leonis (or Subra) by the 92% illuminated waxing gibbous Moon. This event was headed by UP AstroSoc associate member and alumni, Anthony Urbano of EtenyWorks. Kuya Eteny, as the members fondly call him, was experienced in observing occultations. During this observation, he brought his 6″ Newtonian Equatorial Reflecting Telescope (NERT) with a self-designed home-built clock drive attached to the telescope’s equatorial mount. To record the occultation event, a Canon S3IS connected to a laptop was mounted to the telescope’s eyepiece by means of a fabricated camera adapter. This modified camera can show it’s system time on its on-screen display. According to Kuya Eteny, the default precision of the on-screen timer is limited to 1 second, but a patch, currently made available only for Canon S3IS, increased the clock’s precision to 1/100 of a second — the maximum precision of the camera’s built-in clock. The event was from 10:20 UT (ingress) and ended at 11:10 UT (egress). Although it can be classified as a ‘bright star occultation’, the light coming from the target star wasn’t bright enough to pass through the thick clouds during the entire event. By around 11:50 UT, we decided to packed up since there was still no trace of the star near the Moon. 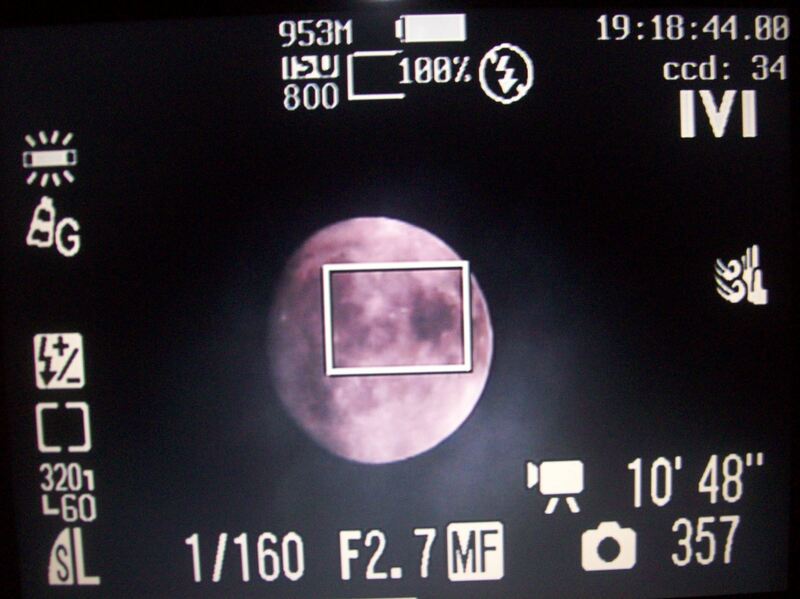 On-screen display of Canon S3IS (with the CHDK firmware upgrade) showing the Moon under the dark patches of clouds. The system time (upper right corner) in this screenshot reads 19:18:44 PST (11:18:44 UT) The occultation event during this time was over, yet there was still no sign of Subra which should be located a few degrees above the Moons upper right limb. When the Moon passes in front of a background star during occultations, the shadow of the Moon cast by the star sweeps across the Earth. When the leading or trailing edge of the Moon’s shadow crosses an observer, the observer sees the star “disappear” or “reappear”. These events are usually very sudden, and timing the instant of occultation is an important astronomical measurement. But why is it important to observe lunar occultations? Combining many such measurements of the Moon’s position over a long time gives astronomers new information about the Moon’s motion and orbit. For example, total occultation observations have shown that the Moon is spiralling away from the Earth at a rate of a few centimetres per year. Total lunar occultations have also been used to provide valuable information about star positions, about the hills and valleys on the edge of the Moon, and to discover new double stars. Aside from occultations by the Moon, there were also Planetary Occultations and Asteroid Occultations. Just as the Moon passes in front of background stars, so too do planets and minor planets (also called asteroids). Planetary occultations are occultations of stars by the passing of a planet in front of it. However planetary occultations occur less frequently than lunar occultations because the planets appear so much smaller in our sky than does the Moon. Nevertheless, observing occultations of stars by planets has yielded some stunning discoveries – for example, the rings of Uranus, and the atmosphere around Pluto. On the other hand, Asteroid Occultations are occultations of stars by the passing of an asteroid in front of it. Asteroid occultations can occur anywhere on the surface of the earth. A few naked eye stars have been occulted during the past 20 years, but most occultations are of quite dim stars typically between magnitudes +9 and +12. An occultation might occur at any time of night, on any day of the week. More and more fainter asteroid occultations are being predicted, so that it is likely that at least 5 events will likely cross your area in the coming year. While occultations of bright stars by major planets are very rare, occultations by asteroids are a little less so. This is not because any one asteroid has a greater chance of passing in front of a star. Rather, it is because there are so many more asteroids to choose from! Anyway, asteroid occultations are the only way — apart from spacecraft missions to asteroids and radar observations of nearby objects — to determine the approximate size and shape of those bodies and are, of course, much cheaper. If, as an amateur astronomer or telescope owner, you would like to be part of history, contribute something relevant to the study of astronomy, or would love to see sights that few have witnessed, then occultations are the thing for you. The occultation process offers discovery and research. It is possible for amateur astronomers to discover new companions of stars, help to improve the polar diameter of the sun and moon, identify the existence of possible satellites orbiting asteroids, to improve knowledge of heights of lunar mountain peaks and depths of valleys in the polar regions, determine corrections to ephemeris errors and assess star position errors, improve knowledge of the shape and sizes of asteroids, and more through occultation science. It does not matter where you live in the world. If you have access to a computer and possess a telescope of at least 4-6 inches, know your geodetic position either from GPS or a good topographic map, have a source of time signals and tape recorder, you can make your own observations of these rare and critical events. The International Occultation Timing Association (IOTA) web site can be found here and that of the International Occultation Timing Association/European Section (IOTA/ES) web site can be found here. The IOTA web site contains predictions that are updated frequently. To be able to observe and correctly record an occultation event, you should first have knowledge to find your way about the sky. Most stars that are occulted by asteroids have average apparent visual magnitude of 10. The program Win-OCCULT, authored by David Herald in Australia, provides accurate predictions of all types of occultations and related phenomena. You can obtain a copy of Win-OCCULT by downloading it from here. Click on the links below for more information on each program. 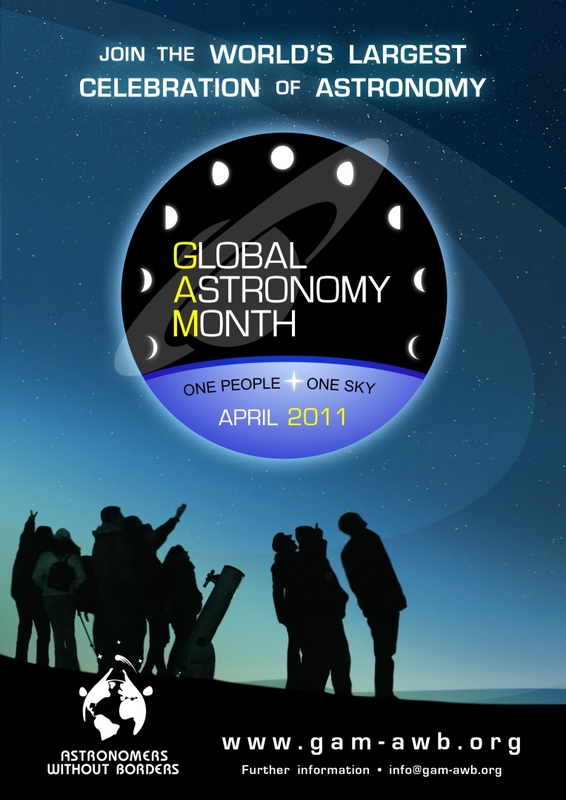 Global Astronomy Month 2011 has begun with events taking place worldwide. The GAM Blog has launched. The first article , The Universe, Ours to Discover, was contributed by Astronomers Without Borders’ Founder and President Mike Simmons who describes the road from IYA2009 to GAM 2011. A great group of authors, outreach professionals and scientists have been invited to write for the GAM Blog throughout April. Join amateur astronomers around the world in a 24-hour night of taking astronomy to the public! A wide range of programs, events, contests and some special surprises focusing on our closets neighbor in space. Stay tuned for more announcements. A project intended to raise people’s awareness of our star. What is it? How does it affect us? The different layers of the Sun, solar activity (sunspots, flares, prominences, coronal mass ejections and the solar wind), space weather, energy production, helioseismology—these are all different aspects of the Sun waiting to be discovered and understood. See the GAM Program Schedule for all GAM Global Programs. For information on sponsorship opportunities for Global Astronomy Month 2011 or specific programs during GAM see the GAM Sponsorship page or contact Mike Simmons . 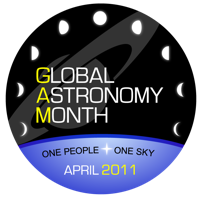 Let everyone know about your events for Global Astronomy Month 2011 (GAM2011). To register your event you must be logged in to an AWB user account. Just click to register your event here. If you are not logged in you’ll be taken to a page where you can log in or create an AWB user account before going on to the event registration page. For detailed information on how to register your event, click on the “How to Register Your Event” Instruction page. 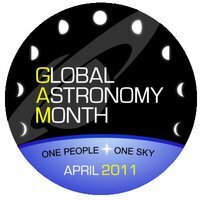 GAM events should be within the Global Astronomy Month dates of April 1-30. If you have an event outside of these dates that is part of the Global Astronomy Month celebration please contact Jennie McCormick . Check your Google Map “push pin” placement once your event has been registered. If it is not placed correctly, first double-check the address you have entered for errors. You can also move the pin on the Google Map until it is correctly placed. If you have events during Global Astronomy Month, here are two posters to help you tell the public about all the exciting activities. The posters are available for download by clicking on the above images. Or go to the GAM Resources page where you can also find other useful material such as logos, banners, stickers and more. If you’re still thinking about how to get involved in our global celebration of astronomy, we have 10 tips for you. 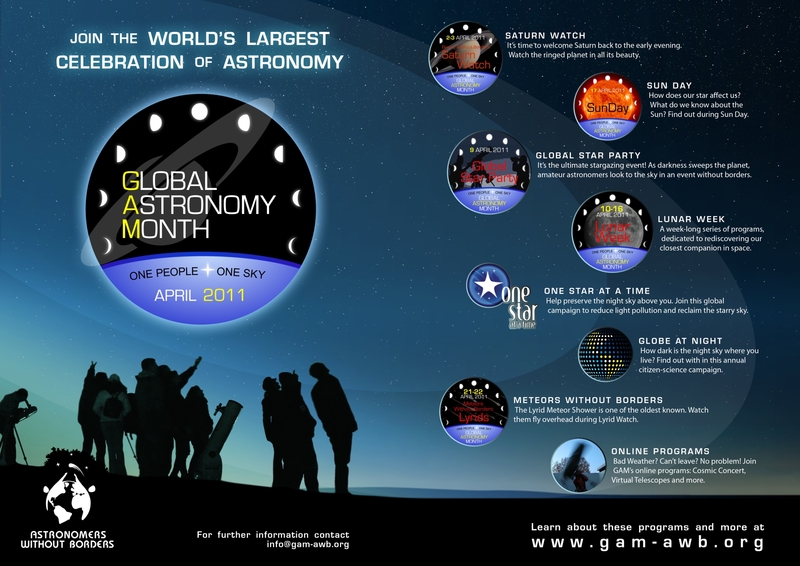 Wondering what you can do during Global Astronomy Month 2011? Check 10 Ways you could get involved! April 2011 is rapidly approaching and Astronomers Without Borders from all around the globe are busy organizing events to mark the celebration of the month dedicated to astronomy and the beauty of observing the sky. Join them in this global pursuit of sharing the Universe with everyone under the motto One People, One Sky. Check the list of GAM global events and see which ones you could participate in. The pool of choices is diverse: from star parties to solar observations, from remote observing sessions to cosmic concerts, competitions and cultural events. All these events are opportunities for your local astronomy club, planetarium or public observatory to take part in an international project and attract the local community to your venue. Create an event to go along with one of the global programs, or something of your own. Share your event with the world and those in your area looking for GAM events by registering your event on the GAM website with a short description. If it’s something especially exciting or innovative let us know and we might include it on the GAM blog. Discover the Universe from the comfort of your own home. GAM offers two ways to enjoy remote observing. Join online, live events with real-time narration. Or take control for personal observing through remotely controlled telescopes or images on demand. See Remote Observing. If you’re a teacher, take your class to one of the events happening during Lunar Week (April 10-16)—for example, SunDay(April 7) or an evening observing session. Your students will be fascinated to discover the sky above. And be prepared to get a lot of questions from them! Organize a night out with your family. We recommend Lyrids Watch (April 21/22), as you can get confortable and warm right in front of your porch, and spend some family time together while gazing at the sky in search of falling stars. Instead of a night out in a club, take your friends to a different party, a Global Star Party (April 9). You will have the chance to meet Saturn and the Moon, as well as galaxies and star clusters. Spread the word about Global Astronomy Month among your family, friends, classmates, workmates, and neighbors so that they too can wonder at the beauties of the Universe. Stay in touch by following our website and blog. Join the conversation on Twitter by using #GAM2011, share your pictures on Flickr or become our friend on Facebook. Write an article about GAM if you are a journalist or a blogger and inform your readers about the events taking place near them in April. Become a sponsor of this international campaign. There are sponsorships opportunities throughout GAM2011, both for the entire month and for select, targeted programs. Download the GAM 2011 Sponsorship Package or contact AWB President Mike Simmons for more information. Join the celebration in April 2011 as Global Astronomy Month brings together thousands of passionate individuals and hundreds of organizations worldwide to share their enthusiasm in innovative new ways, connecting people through a great sense of sharing the Universe! Sun-Earth Day is comprised of a series of programs and events that occur throughout the year culminating with a celebration on or near the Spring Equinox. This year’s theme , ‘Ancient Mysteries-Future Discoveries’, opens the door to a much deeper understanding of our Sun and its impact across the ages. Read more about SED 2011 and know how you can get involved in this project here. With half of the world’s population now living in cities, many urban dwellers have never experienced the wonderment of pristinely dark skies and maybe never will. This loss, caused by light pollution, is a concern on many fronts: safety, energy conservation, cost, health and effects on wildlife, as well as our ability to view the stars. Even though light pollution is a serious and growing global concern, it is one of the easiest environmental problems you can address on local levels. Participation in the international star-hunting campaign, GLOBE at Night, helps to address the light pollution issue locally as well as globally. This year, 2 sets of campaigns are being offered. For the first campaign from February 21 through March 6, 2011, everyone all over the world is invited to record the brightness of the night sky. The second campaign runs from March 22 through April 4 in the Northern Hemisphere and March 24 through April 6 in the Southern Hemisphere. The campaign is easy and fun to do. First, you match the appearance of the constellation Orion in the first campaign (and Leo or Crux in the second campaign) with simple star maps of progressively fainter stars found. Then you submit your measurements, including the date, time, and location of your comparison. After all the campaign’s observations are submitted, the project’s organizers release a map of light-pollution levels worldwide. Over the last five annual 2-week campaigns, volunteers from more than 100 nations contributed 52,000 measurements, one third of which came from last year’s campaign. 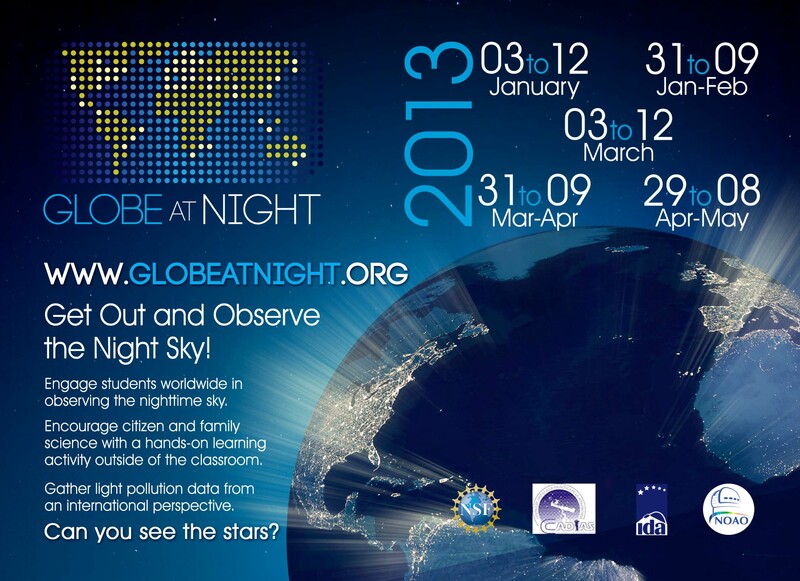 To learn the five easy steps to participate in the GLOBE at Night program, see the GLOBE at Night website. 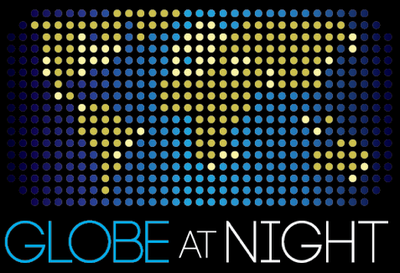 You can listen to last year’s 10-minuteaudio podcast on light pollution and GLOBE at Night. Or download a 45-minute powerpoint and accompanying audio. GLOBE at Night is also onFacebook and Twitter. The big news is that children and adults can submit their measurements in real time if they have a smart phone or tablet. To do this, you can use theweb application. With smart phones and tablets, the location, date and time are put in automatically. And if you do not have a smart phone or tablet, there are user-friendly tools on the GLOBE at Night report page to find latitude and longitude. For activities that have children explore what light pollution is, what its effects are on wildlife and how to prepare for participating in the GLOBE at Night campaign, see the Dark Skies Rangers activities. Monitoring our environment will allow us as citizen-scientists to identify and preserve the dark sky oases in cities and locate areas where light pollution is increasing. All it takes is a few minutes during the 2011 campaign to measure sky brightness and contribute those observations on-line. Help us exceed the 17,800 observations contributed last year. Your measurements will make a world of difference. – GLOBE at Night website. – Follow GaN on Twitter (use #lightpollution and #darkskies to Tweet). – Join GaN on Facebook. – Star Maps for GaN campaign. – Web App for Reporting. 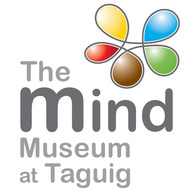 – Audio Podcast on GaN. – Powerpoint presentation on GaN. – Accompanying Audio for the Powerpoint presentation. Save the dates – April 2011 is Global Astronomy Month! Astronomy clubs, science centers, schools, educators, and other astronomy enthusiasts worldwide are invited to reserve dates in April 2011 for public outreach, hands-on activities, observing sessions and more while sharing the enthusiasm with others across the globe during Global Astronomy Month. Everyone is invited either to join the global programs or initiate their own activities during April 2011. This is the second edition of GAM, after its launch last year, when Astronomers Without Borders (AWB) coordinated seven global events dedicated to remote observing, fighting light pollution, world peace, observations of the sky and cultural manifestations, as well as encouraging the organization of local events. The Great World Wide Star Count encourages everyone to go outside, look skyward after dark, note the stars in certain constellations, and report what they could see online. Star Count is designed to raise awareness about the night sky and encourage learning in astronomy. All the information needed to participate is available on the Star Count Web site. For complete steps, be sure to download the 2010 Activity Guide (available in 8 languages). Participation involves use of a simple protocol and an easy data entry form. During the first three years, over 31,000 individuals from 64 countries and all 7 continents participated in this campaign to measure light pollution globally. The energy used to produce the light that escapes into space is wasted. The change in natural patterns of light and dark can impact animal behavior in the wild. Medical research suggests excessive indoor light can cause headaches, fatigue, and stress. At the conclusion of the event, maps and datasets will be generated highlighting the results of this exciting citizen science campaign.